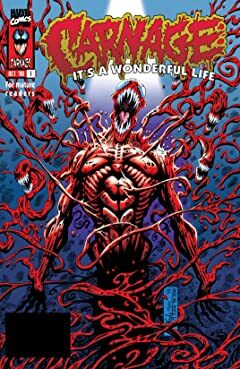 Ben Reilly's been cruising as Spider-Man, so of course it was only a matter of time before he faced down one of the wall-crawler's greatest foes! 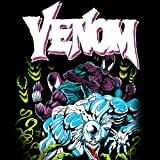 VENOM busts Anne out of prison, and Ben is the only one that can stop him! 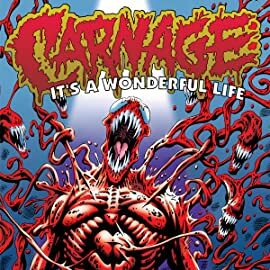 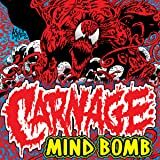 Carnage is back in NYC and the city will never look at him the same way again! 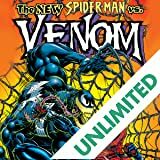 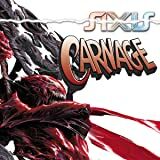 Something incredible has happened to the symbiote serial killer in AXIS that will have Cletus and you reeling!